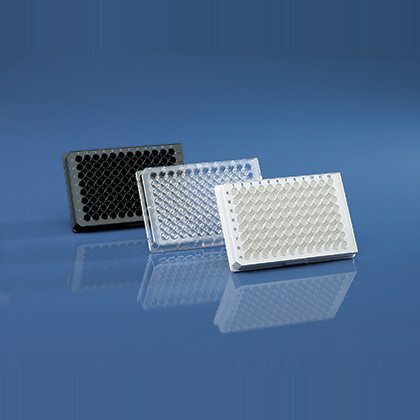 BrandTech® Scientific micro plates are ideal for applications in sample storage, high throughput screening, cell and tissue culture, immunological assays, and other applications. Plates have 96- or 384- wells and are available in various volumes. Buy three packs and get one pack FREE. Offer valid until December 31st, 2019. Use Promo Code: BTPLATES – 2019 when ordering.